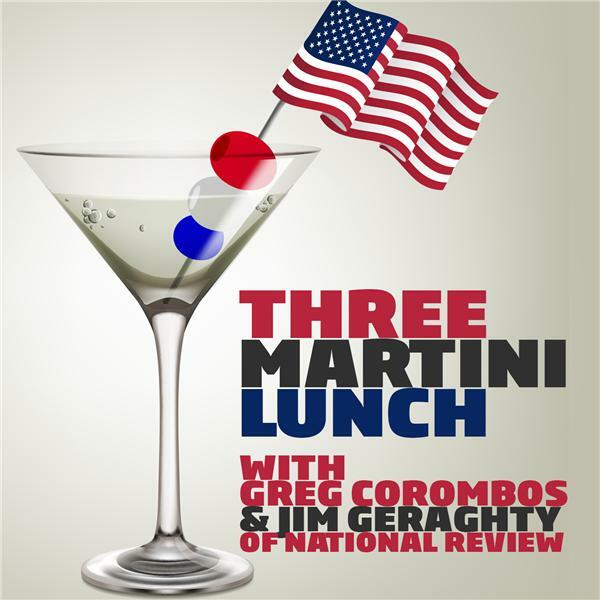 Jim Geraghty of National Review and Greg Corombos of Radio America welcome the retirement of Utah Sen. Orrin Hatch and give him credit for the things he's done well, and while they like Mitt Romney, they wonder if Utah is missing out on a younger and more conservative replacement for Hatch. They also slam President Trump for his childish tweet about having a bigger nuclear button than Kim Jong-Un. And they react to Steve Bannon unloading on his former White House rivals and accusing Donald Trump, Jr., Jared Kushner, and Paul Manafort of treason. Update: Since this recording, Trump has responded to Bannon. "Steve Bannon has nothing to do with me or my Presidency. When he was fired, he not only lost his job, he lost his mind." Trump also accuses Bannon of leaking extensively during his time in office.